Giveaway -Becca x Jaclyn Hill Champagne Collection Face Palette!! Yay Yay Yay- Super( Super )Excited about today’s post!! We are psyched to announce this Giveaway! (Totally doing the Happy Dance at the moment) !! First and foremost a big thank you to all of you, the last few months has been a roller coaster ride for sure! Thank you for all the love and support and your encouragement has been the constant driving force, inspiring us post after post! We’ve had a total party, be it a recipe or the 'Oh-my Goodness –Its so awesome!!' –product finds, we’ve had some good times! Now (Drum Roll), its no secret how I am a total fan of the BeccaXJaclynHill Champagne Pop Face Palette! Its super divine that we felt its only fair that you get the opportunity to experience the awesomeness!! So here’s your opportunity to get hold of this epic product! 3 Simple Steps and you can enter the giveaway! The giveaway is open until the 8th of July and one lucky winner will be announced here! Hurry hurry!-get all your friends and get the party going! I am totally totally psyched about this giveaway!! ( Doing the happy dance already! :D ) One thing, i love trying new makeup stuff and i love everything about this blog it is so dead impressive and Another being ... i love free!! I really hope to win this palette i am sure its going to be as amazing as it looks! I had set foot into the world of makeup around 5 years ago and since then, there has been no looking back. After a great deal of trails and errors, I have finally gathered a decent collection of palettes and brushes. Nevertheless, I haven't yet found the natural/summer palette that's well suited to my skin tone. When I came across the review of this product on your blog, I did some research of my own and I completely agree with you. It's love at first sight! The shades blend in so well and it gives a wonderful balance between natural and glam. With a vacation coming up in summer, winning this palette would be a jackpot. Not only will it complete my collection to perfection, the compact size would make it apt to carry it around wherever I go. Fingers crossed! Keep up the good work girls! 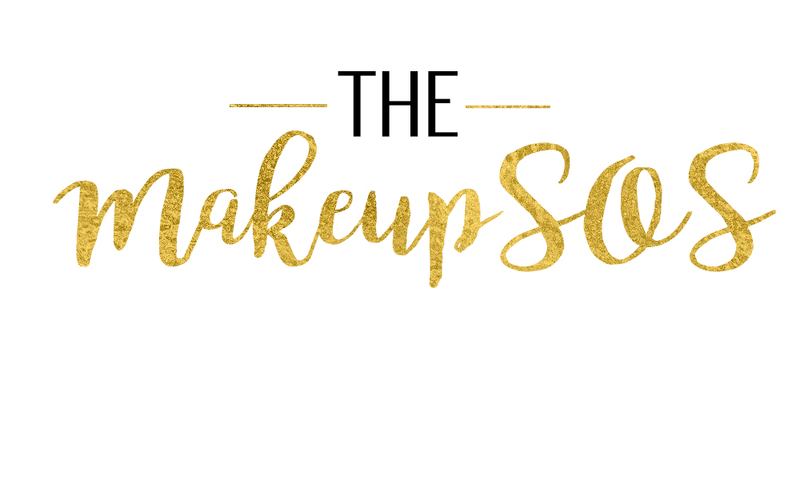 Makeup SOS is absolutely fabulous and I can't wait for your next post, as usual :). This palette is amazing. Although I'm a huge makeup junkie, I am a believer in value-for-money and most of the time, many shades in palettes are more suited for pale skin tones and not Indian/darker skin tones. This palette completely blew my mind because all the shades look amazing on all skin tones! Absolutely stellar job on the shade selection and formulation! I love love love the BeccaXJaclyn Hill Champagne Pop Face Palette and was planning to get it before my favorite blogger just posted it’s giveaway! You said it right MakeUpSos(!) - This palate is nothing but divine! I love how generous you guys have decided to be with this give-away. I tried on the product at a friend’s place and it is insane! What I loved most? - The palate lets you do so much with so less! Catering to my every look- the products (blush/highlighter) in this well packed, adequately mirrored mystery box (I hate it when mirrors come in small sizes!) blend into my skin so easy, with such less effort! I can see me sporting the BeccaXJaclyn glow for my look at work, and for fun- it’s a shame that one cannot win more than a single give-away: P! How I love this palette! The glow on my face on trying the blush was simply perfect! Hoping this giveaway leaves me beaming, while glowing :P, if you know what I mean. Keeping that aside, can't wait for your next beauty post! And you check out your stylish photography!